LOS GATOS, Calif. --- Online streaming giant Netflix has announced plans to create a "Sabbath" filter that saves Adventists the agonizing work of scrolling through huge swathes of entirely unSabbathy entertainment options as they look for a suitable nature video or G-rated movie featuring nuns, lots of singing and at least one character called Maria. According to the company, the filter is designed to "avoid putting Adventists in temptation's way as they skip their local AY meeting to veg on the couch all Sabbath afternoon." 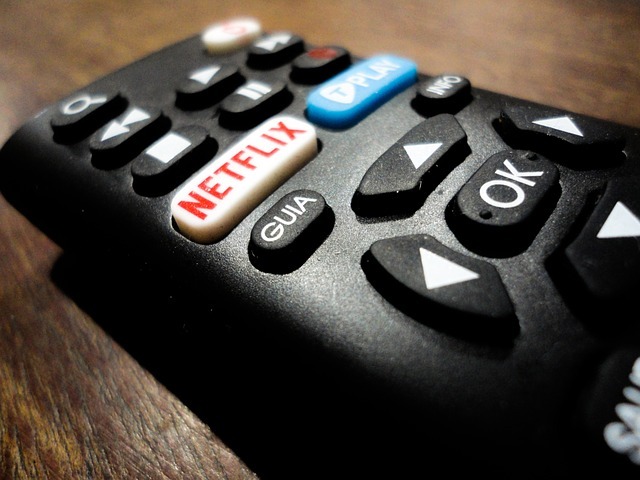 Netflix said that its consumer data clearly pointed to the fact that Adventists were rationalizing their Sabbath Netflix choices. The company said that it no longer wanted to be blamed for "Adventist viewing compromises in 13 out of 13 Sabbaths." Just what I needed! Another Pharisee figuring out how to observe the Sabbath. Whatever happened to KISS? On the other hand, can this thing help me with guarding the edges of the Sabbath? It’s a downfall for me, especially when I wait in the parking lot of Walmart for Sabbath to over.